A good part of my college days was spent in commuting from my home to college in a train. A lot of passengers, including me, would know that the station is approaching from the stench caused by open defecation by the people in slums living near the railway tracks. As a routine, daily commuters would hold handkerchiefs to their nose and complain. However, there seemed to be no wider debate or awareness around the issue of sanitation in general. This was some four years ago. Compared to that time, I started as a researcher in the WASH (the triumvirate of Water, Sanitation and Hygiene) sector in relatively more interesting times. The Swacch Bharat Mission was launched in October last year with the Prime Minister himself taking to the streets about sanitation, literally. 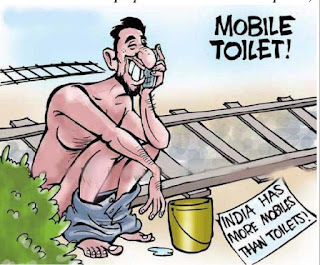 While the global MDG target on sanitation was missed (India reporting 594 million people defecating in the open – over 50 per cent of the population! ), 193 countries adopted “ensuring availability and sustainable management of water and sanitation for all” as one of the 17 Sustainable Development Goals at the UN General Assemblyheld in September, this year.. So the world, not just India, has started talking about the need for sanitation facilities and for good reasons. Investing in sanitation and hygiene leads to higher levels of education. Every 1% increase in female education increases economic growth by 0.37%. If everyone had access to adequate sanitation and water services, the world’s health sectors would save around US$ 12 billion every year. Improved sanitation could generate 350 million extra tourism dollars each year for Cambodia, Indonesia, Philippines and Vietnam. The World Bank’s Water and Sanitation Program in its report claims that inadequate sanitation costs India the equivalent of 6.4 per cent of GDP, majority of economic impacts being associated with health-related costs. In one of our own studies at Centre for Development Finance, we found that the market potential for household toilets in urban India is estimated to be 1.04 crore units, which covers gaps in households across all statutory towns. The investment requirement for these units would be an estimated Rs 20,000 crores! The sector, however, faces constraints to financing. Subsidy-driven programmes, in order to target the most economically weaker sections, have failed to address the financing needs of the remaining urban poor. Private financial institutions have cited paucity of funds across the financial delivery chain in the limiting regulatory environment in the current scenario. 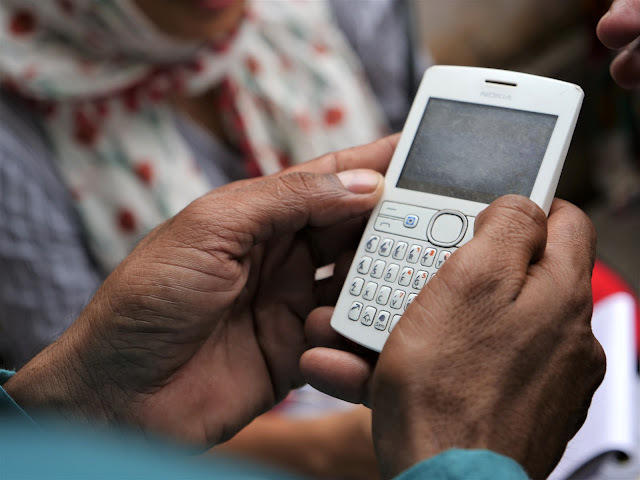 Clearly, there is a need for strong market-based solutions that extend affordable capital to households leveraging on their ability to pay for their own solutions. 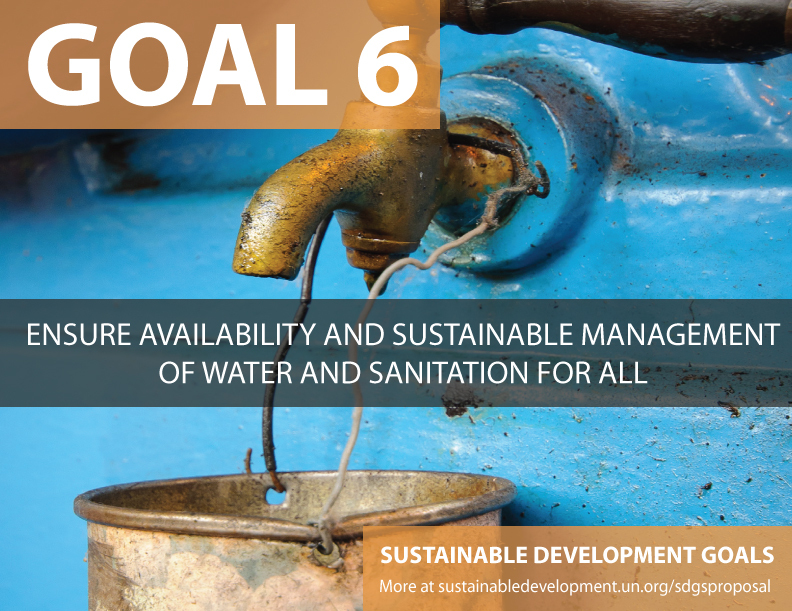 Solutions to the sanitation crisis could also come in the form addressing social and environmental considerations. Financial institutions, in addition to providing finance, could also offer customers guidance on construction and maintenance, quality control during construction, and monitoring the utilization of loans and sustained use of facilities. Since the incentives for addressing these considerations appear limited for the private sector, these could be managed better with an enabling regulatory environment. The severest challenge to the sector, however, remains demand generation which can only be achieved through awareness. As governments of the 193 countries embark on achieving the ambitious SDGs, there is a need to acknowledge constraints that grow with an ever-growing population – especially in urban spaces, and develop sustainable solutions – market-oriented, public-sector driven and philanthropic. So if you think the cartoon on this blog speaks to you in any way, let us start talking about ensuring access to clean water, and ending open-defecation. I am sure everybody will agree that there are better ways to know that a station is approaching when we travel by trains.